Product information "ZARGES Akkubox UN certified BAM8311 tested"
Some airlines ask for a UN tested aluminium case for high-secure transport of up to two lithium batteries for mobility scooters. 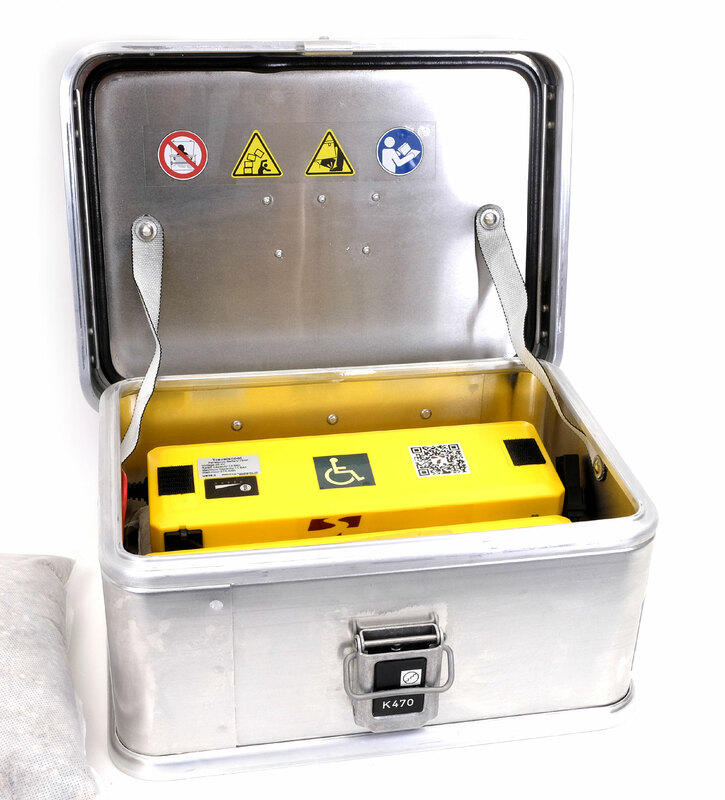 The ZARGES box for TRAVELSCOOT batteries is ideal for up to two 274 Wh batteries (or 158 Wh or 205 Wh). 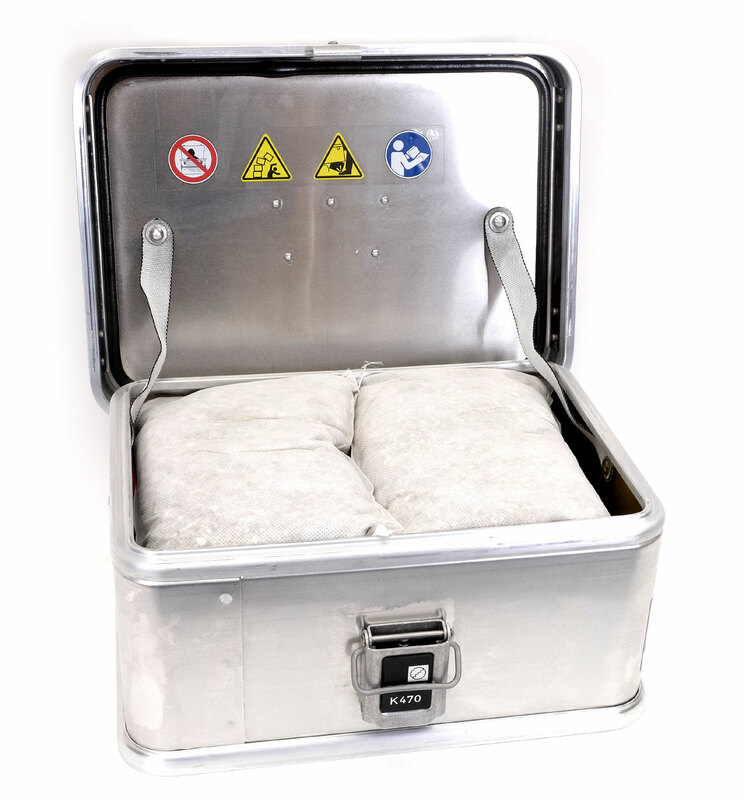 With this certified case you should be able to do air traveling even at very very restrictive air lines. 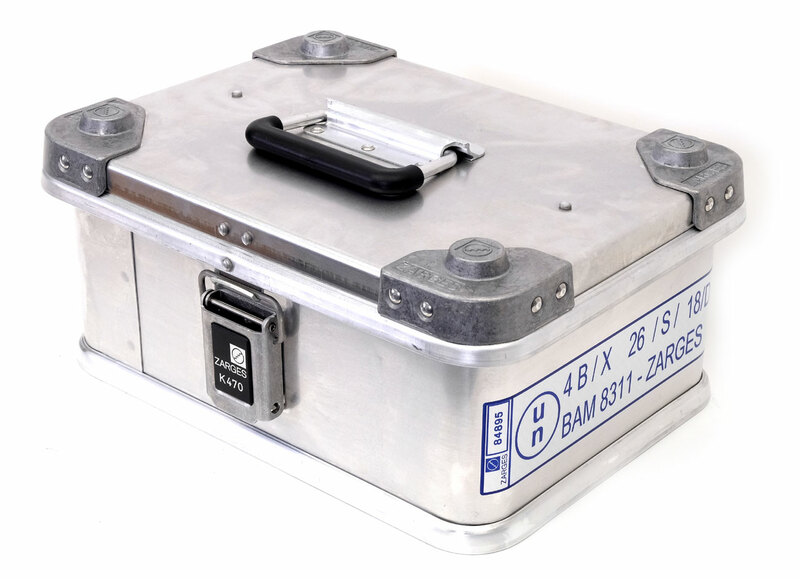 Size : 350x250x150 mm. GGV tested incl. 4 vermiculite cusions and a lock. 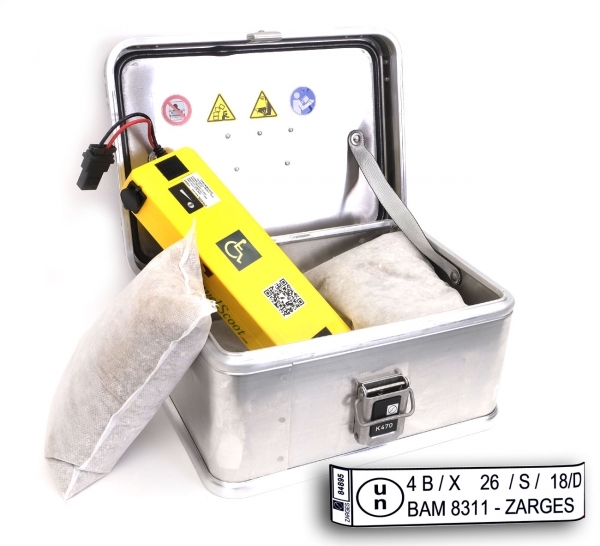 Related links to "ZARGES Akkubox UN certified BAM8311 tested"